The KINGSBRIDGE ESTUARY U3A COMMITTEE as listed below were elected in May 2018. Please note that all telephone numbers on the site are in the Kingsbridge area code 01548 unless otherwise shown. Almost every member of the Committee has responsibility for one or more aspects of the running of Kingsbridge Estuary U3A. 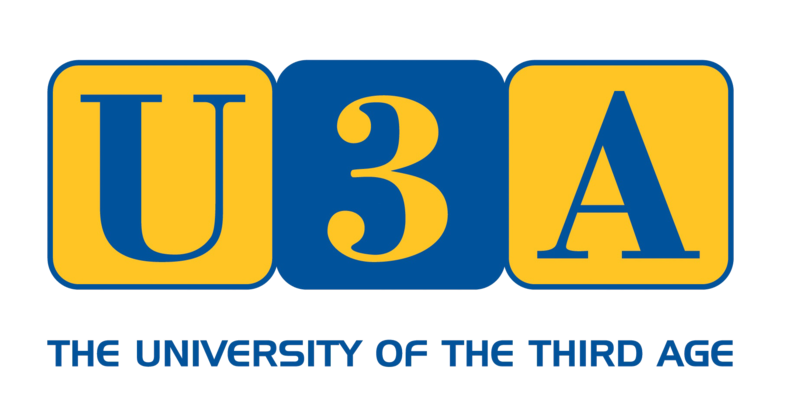 To join Kingsbridge Estuary U3A, or to invite a friend to join, please download the Membership/Renewal Form on the WELCOME page and send it to Liz Playle, Membership Secretary. If you would like to give a presentation to the members of Kingsbridge Estuary U3A at one of our forthcoming events, or know someone you can recommend to come and talk to our members, please contact our Speaker Secretary, Sheila Harrison. For more information about, or to join a particular interest or activity group, please follow the link to the group from the table on the GROUPS page and email or telephone the group contact. If you are keen to start a new group, contact our Groups Coordinator, Peter Bolt.